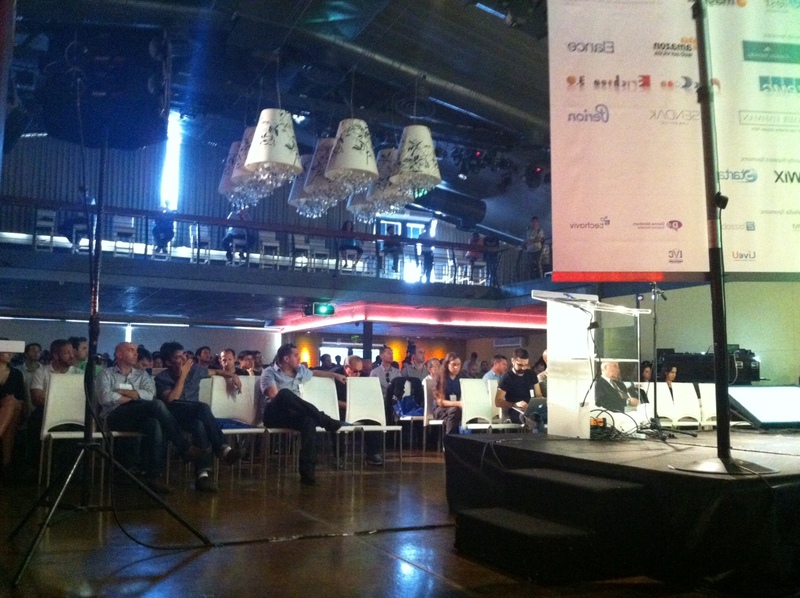 Last week I was at StartTWS in Tel Aviv, a tech conference that launches startups. This week we’re in the middle of four big conferences that either launch, or are about, startups: StartTWS, DLD, Techonome, and Journey. In between those are a million small events. It’s like networking on steroids – Israeli style. With so many conferences launching startups, one would assume that there would be slim pickings on the startups chosen to launch. I can happily say I was very impressed with the quality of the startups presenting at StartTWS. The winners of StartTWS were: PixPlit, Overwolf, and Commun.it. I liked them, but I also want to mention one more – Neomatix. Read on for my thoughts on all four. 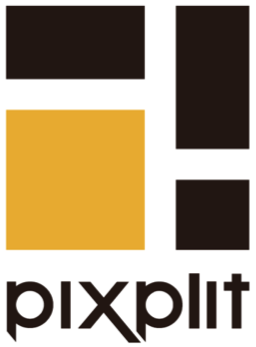 Pixplit is a new photo app that is all about collaboration. Users upload only a portion of a photo and others in their network have the opportunity to finish it. The fact that you need your friends to take full advantage of the app is the viral factor and every new picture created from your original photo is what encourages stickiness. I get it. I can see how if Israeli model Bar Rafaeli joins, shows everyone only half of a picture and invites her minions to finish it, there will be thousands upon thousands of pictures created. What I am wondering is where the time will come from. Every new platform has competition not only from others in its space but from other platforms. When I started using Path, my time on Instagram went down. When I’m extremely busy, the only network you’ll see me on is Facebook. We all put our time where we enjoy it the most. If someone already has a lot of time and energy dedicated to their network on Instagram, will Pixplit be able to lure them away? Once someone gets into the platform, will it keep his or her interest? I’m not so sure. This will definitely be an interesting one to watch. Pixplit for iPhone can be downloaded, for free, from the Apple App Store. This guy had toilet humor in his presentation. A picture of a cartoon guy on a toilet. Seriously. But hey, Overwolf enables World of Warcraft players to video and share their gameplay in a single click. As such they will make loads of money. It has a software client that adds a rich layer of functionality to any game, without touching the game code. It adds apps like Facebook, instant messaging services, video capture and an in-game browser, so players can connect with their friends while playing. Gamers can take multi-tasking to a whole new level. No more ignoring your friends and family while in the middle of gameplay. Oh no, now you can send a sweet message to your girlfriend across the room in the middle of your gameplay. You romantic gamer you. There are loads of companies out there who help SMBs (small/medium businesses) manage their social networks, but none are focused specifically on relationship marketing. For those wondering, relationship marketing is where a person chooses to engage with a brand, such as opting in for a newsletter, going to a blog, following on Twitter, circling on G+, and Liking on Facebook. You get the idea. Relationship marketing is more about the engagement level. 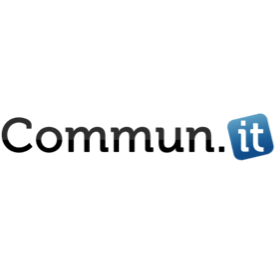 Commun.it empowers SMBs with the information they need to optimize their time online. I was one of the alpha testers way back in the day; it’s a nice product – especially for those who don’t have a lot of experience in social media. The team has focused their efforts, has paying customers and is growing. I see good things coming here. Read The Next Web’s previous coverage of Commun.it. Neomatix had a different business model to the others on stage at Start TWS. 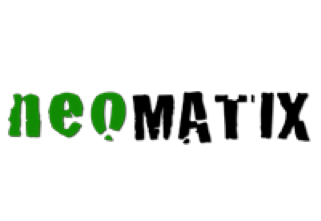 Neomatix builds solutions for vehicle fleets, helping drivers and vehicle fleets save gas and increase driving safety. The start for this is the app TireCheck, available in the Apple App Store (sorry, no Android version yet.) While this app is fine, it’s the company’s long term vision that I found interesting – they want to find app technology solutions for a host of issues experienced by vehicle fleets. Why did I like this company so much? It’s pure practicality, it’s B2B, and it has big goals. The company’s technology is based on innovative and patented image processing and computer vision algorithms, supporting both enterprise scale systems as well as smartphone apps.